Last month was pretty busy in terms of blog events. At the end of the month, I was invited by Restaurants of Leeds, along to Bossa Grill in Leeds, which is a Brazilian Grill in the city centre. I’ve been to a couple of others in the city, one great, one not so great, so I really wasn’t sure what to expect. 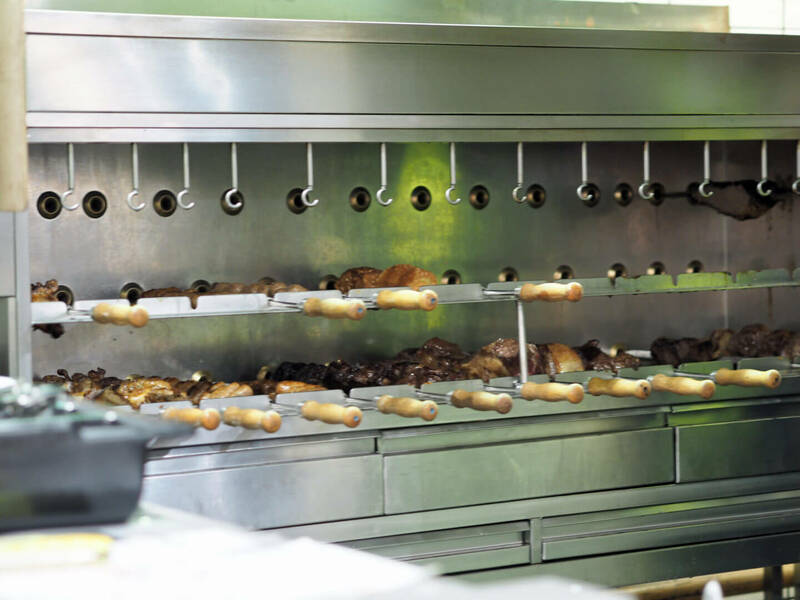 If you haven’t been to a Brazilian Grill before, cooked meats are brought to your table on a skewer and served to you. Lots of bloggers were invited to attend, so Andrew and I got a table with Dei and her other half. We were welcomed with a drink and an introduction to the restaurant. 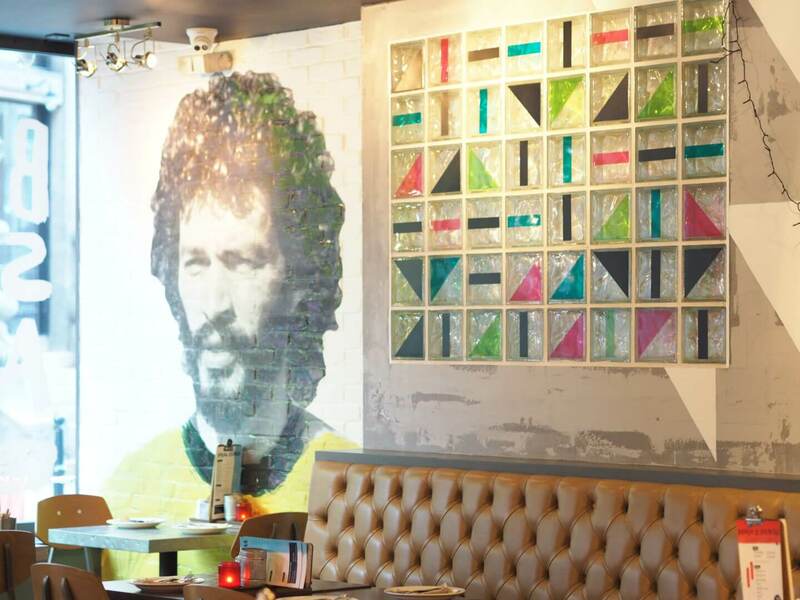 The concept behind the restaurant is to bring a part of authentic Brazil to Leeds. We were given a plastic toy cow which was half red and half green to indicate if we would like more food or if we were full – I liked this concept as it’s usually just a boring card. We were then treated to a Caipirinha, made at our table which was a particular treat. Bossa Grill have 7 meats on offer, plus one guest meat. The meats range from rump of beef to chicken wings. My favourite meats were definitely the pork belly and sausage. There is also hot pineapple on offer. 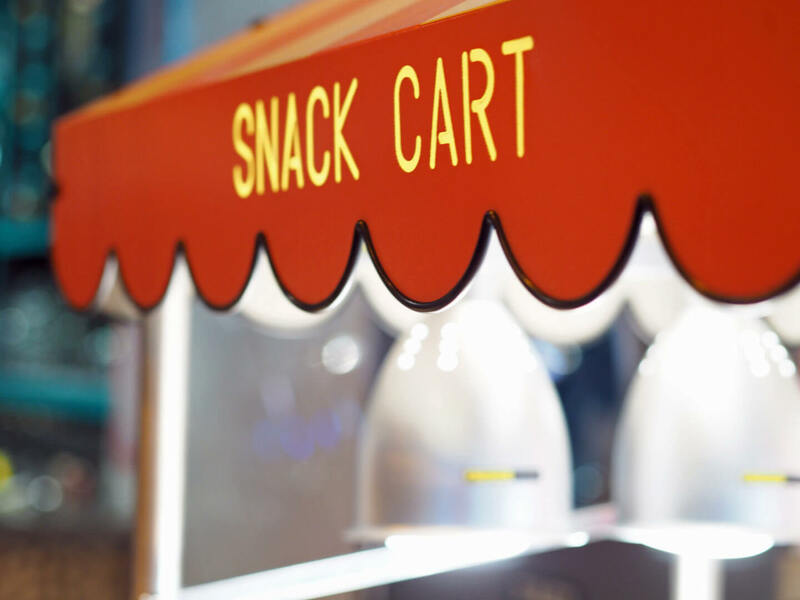 As well as the meats, there is a snack cart, which was smaller than others I’ve seen at similar restaurants, but they also included hot options here, which I haven’t seen at others. 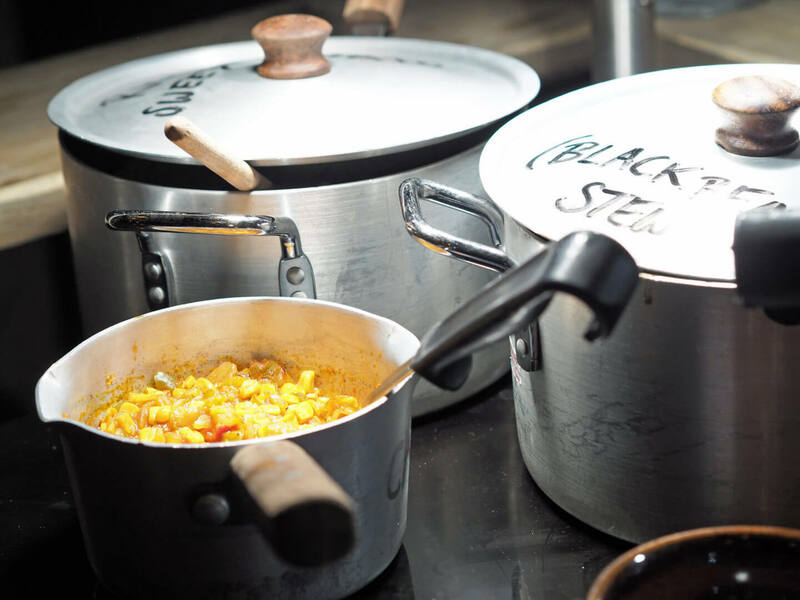 I particularly enjoyed the black bean stew and recommend you try it! The hot sides were very generous, including garlic dough balls, chips and corn. 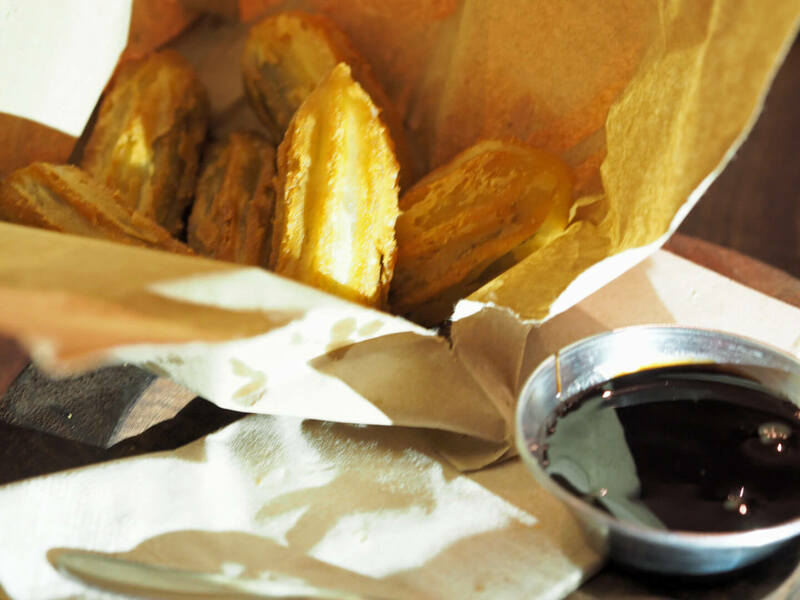 I decided to tap out early and leave some room for dessert, I chose to go for the churros which were delicious, and definitely recommend you also get them. Andrew had banoffee crumble which was also divine. I thoroughly enjoyed my evening and will definitely be heading back. We were offered a meal in exchange for an honest review, but it was so good I’d have happily paid for it. 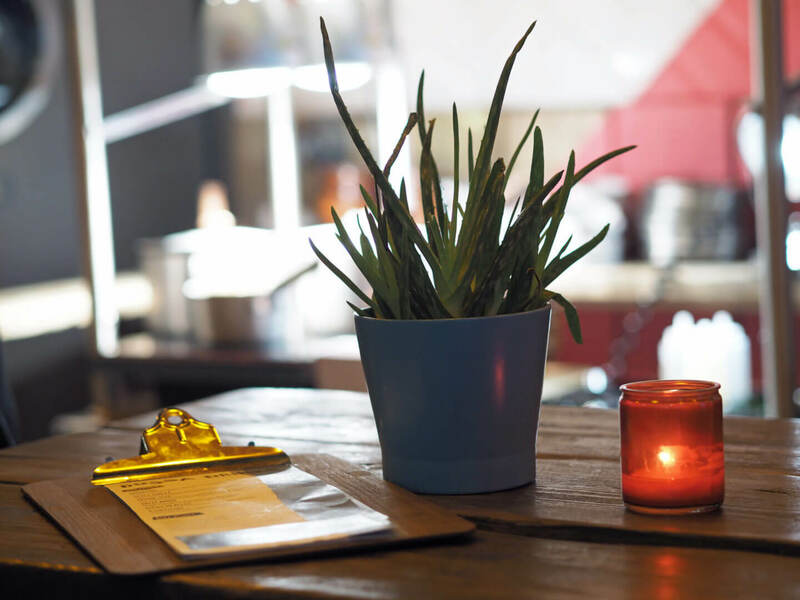 Have you visited Bossa Grill? 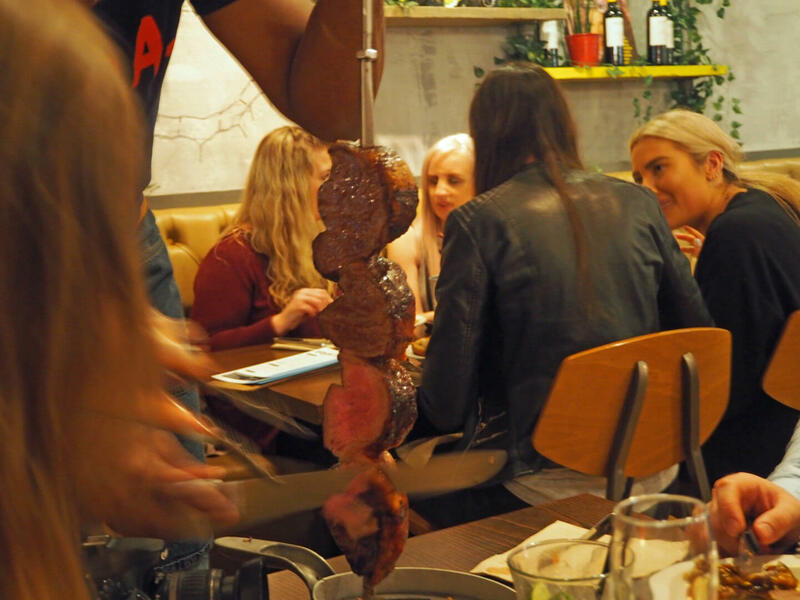 I went to a Brazillian grill recently called Rodizio Rico which was just insanely meaty – which I was okay with as it was very tasty! I think I’ll have to peg this as a place to visit too, looks very tasty! I’ve never been to a Brazilian Grill before and honestly I don’t think I’ve ever eaten Brazilian food before either, unless an acai bowl counts? I think they originate from Brazil? 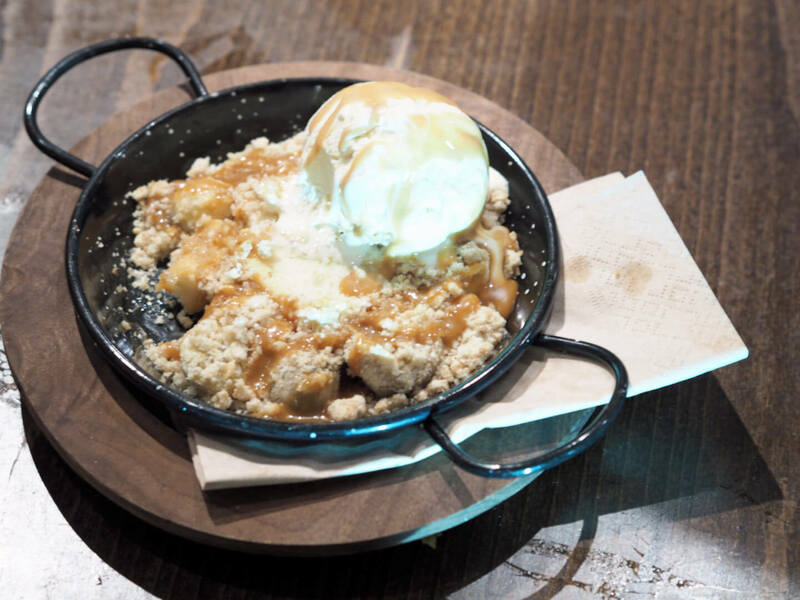 This place looks really good though, that crumble especially looks so tasty!